The Bering Straits used to have a land bridge allowing people to cross from northern Asia, the area now known as eastern Siberia in Russia into North America, to the area now known as Alaska, USA. 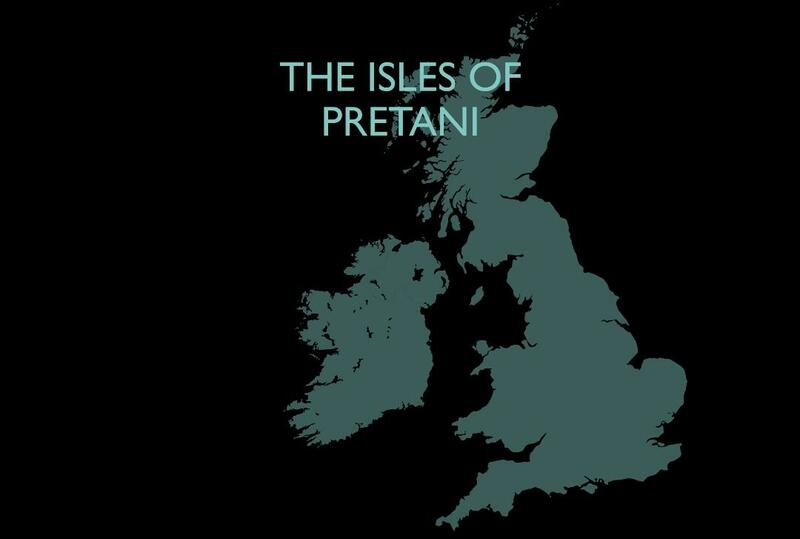 The largest island within the Isles of Pretani known today as Great Britain was originally connected to mainland Europe. That connecting land is referred to today as Doggerland.